A Great Start to Summer Project! As you may know, Jeremiah has been planning and preparing for the San Diego Express Summer Project for months. He and his co-director of the project have been praying and preparing each detail, asking for the Holy Spirit to guide and enliven each activity and talk. This week we finally welcomed the students here to the hotel we are staying in for the intense two week experience. In day 5 already, it has been exciting to see how God is stretching and growing the students that have come to participate with us. They come from all over the country, including New Hampshire, South Carolina, Florida, Wisconsin, Hawaii, Arizona, and California. We brought one student with us from NAU, our dear Annie (practically part of our family), and she even joined us on our mini one day family vacation before project started. 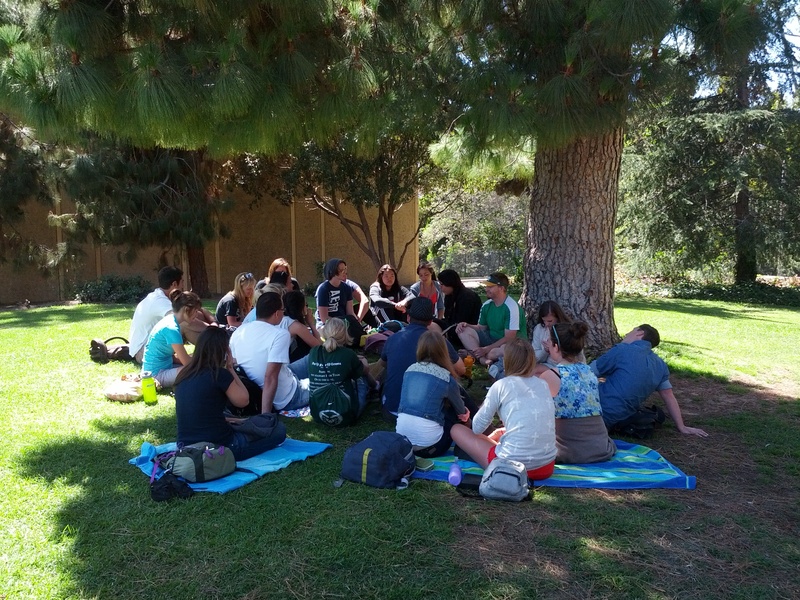 The Express project is an intensive two weeks, where the students live and breathe teaching and ministry. Our focus is developing both heart and skills for life and ministry. We are talking about deepening their walk with the Lord and dependence upon the Holy Spirit through spiritual disciplines, which serve to help us grasp and live out our new life in Christ. We are also training them in many tools for practical Evangelism and using them right away. Almost every day involves teaching, training and doing Evangelism, as well as building friendships and having fun together. As staff, we are all very busy and engaging almost constantly. But it is so worth it to see God move in their lives and around us (we have already seen 4 people pray to receive Christ through the outreach being done by our group, including a girl from Jeremiah’s home town). 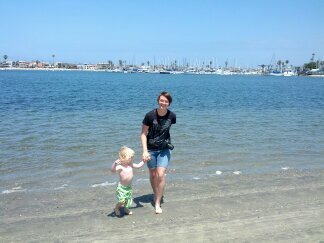 A fun surprise too was being able to see Jeremiah’s Grandparents, who live in San Diego. They have been missionaries for about 55 years, and married for 61, and after they came to have a meal with us, we invited them to share for a few minutes with the students at the start of the evening meeting. Many of the students were very encouraged by their faithfulness and passion for the Lord over a lifetime! 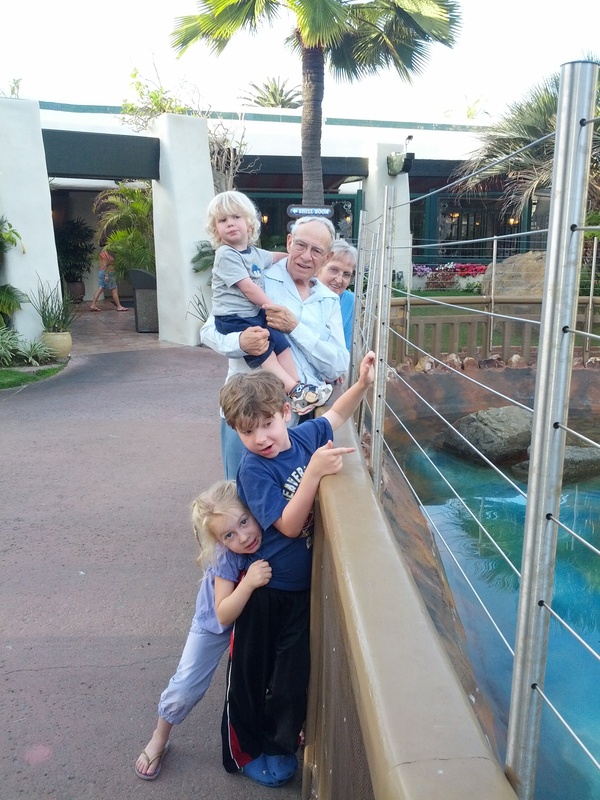 Fun with the Great Grandparents! 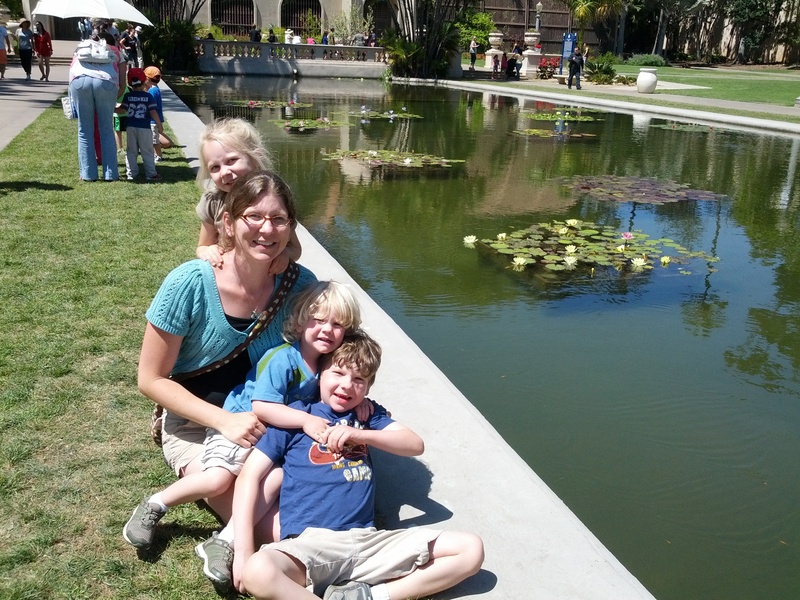 I have also been squeezing in some fun with the kids, enjoying the beauty of San Diego and some summer-time play. Although travelling every summer for ministry can be stressful, we are blessed and very thankful to be able to go to beautiful places as a family! Thank you for your prayers and for enabling us to minister on this summer project! 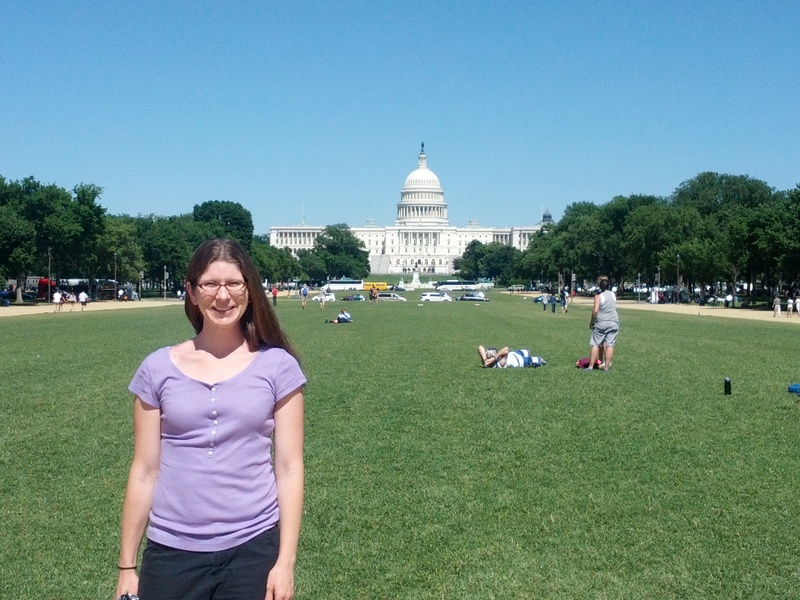 I had the opportunity the first week of June to head out to DC to meet, on behalf of our Cru legal team, with several other nonprofit groups that share our interests in preserving religious liberties for students. It was great to meet several of the people I have been on phone calls with over the past couple years from different organizations in person, as well as meeting some new individuals who are very involved in addressing the challenges we face on college campuses where being a Bible-believing group is not popular, and some administrations would rather we not be there at all. Our staff in Cru want to serve their communities on college campuses all around the country, and we have great records of engaging well with people who disagree with the Gospel message we proclaim and some of the Biblical values we hold to. We want to welcome any student to attend and participate in our Chapters, and always proclaim the message of the Gospel with gentleness, grace and love. But we desire to ensure that those leading our groups will proclaim our message of hope and love and truth that is grounded in Christ’s teaching and the Gospel message. This restriction on leadership selection has begun to conflict with administrators who wish to extend the campus nondiscrimination clauses to club leadership selection as well as membership. Anyway, while in DC, I did have a few extra hours to see the sights, and enjoyed glancing at a couple museums and the monuments, fondly remembering my summer in DC during college long ago. Thank you for your prayers and support that enable me to do this legal work for Cru in addition to serving at NAU.